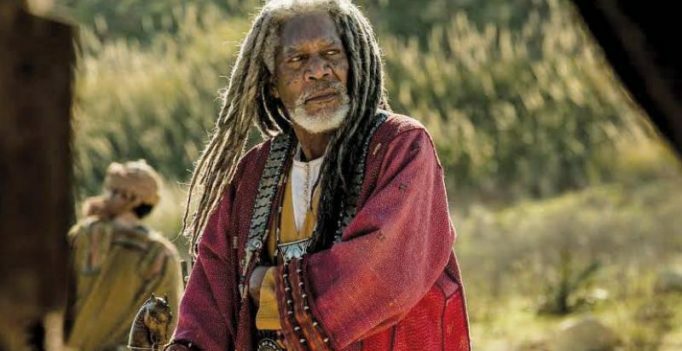 In the new adaptation of the classic novel Ben-Hur, the legendary Morgan Freeman embodies the role of Judah’s friend Ilderim. While Morgan has been known for his sonorous and deep narrative voice, Jack Huston is now raving about the veteran actor’s ability to remember lines. Producer Sean Daniel and director Timur Bekmambetov too couldn’t stop raving about working with Morgan. “Working with Morgan has been one of my dreams,” gushed Sean as Timur explained that he had been waiting to collaborate with Morgan again since their time together working on Wanted. Morgan on his part said he enjoyed shooting for Ben-Hur. “I noticed that the director and producers laugh a lot. 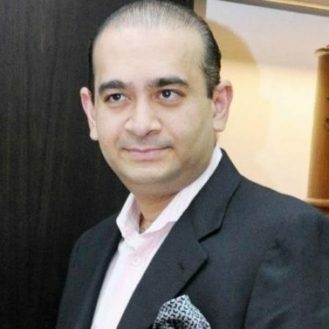 When there is a lot of laughing that means they are happy with what they are getting,” he said.